This pharmacy technician sample job description can assist in your creating a job application that will attract job candidates who are qualified for the job. Feel free to revise this job description to meet your specific job duties and job requirements. Supports pharmacological services by stocking, assembling, and distributing medications. Maintains a safe and clean pharmacy by complying with procedures, rules, and regulations. Maintains records by recording and filing physicians' orders and prescriptions. 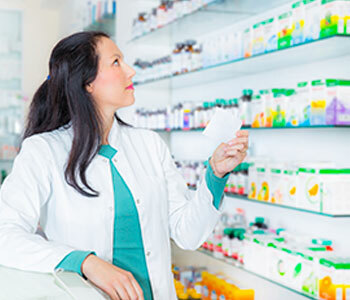 Job Seekers: Search Pharmacy Technician Jobs and apply on Monster now.